Work, work and work, it is the life that we have in urban areas. To get rid from the daily expenses of the family, we need to work all the time even we are on a private time. Most of the people in urban areas want to have a break in their monotonous lifestyle and enjoy a few days in the nature, village and the place where there is peace. Some people also love adventure at least once in a year. But, we don't know where to go? and how to go? So, get, set and travel to this place where you can at least spend your private time with your families, friends or colleagues enjoying the nature, wildlife and the village fresh air. 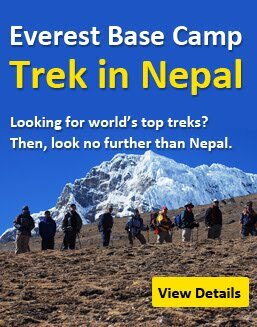 Let's get started and travel to Nawalparasi. 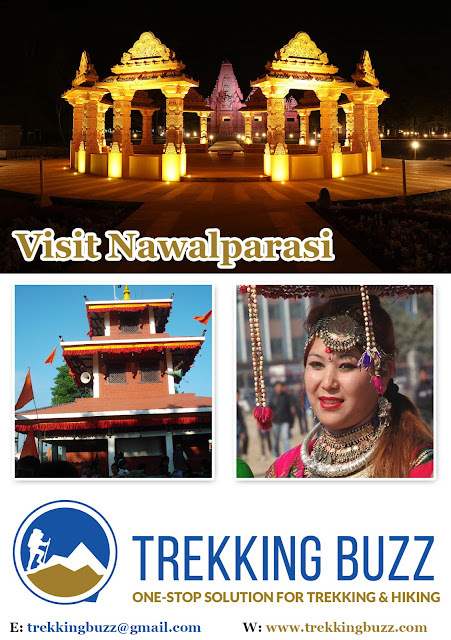 We made our plan to visit Nawalparsi for the week break but where to visit and how to go? This might be another question making tin tin in your mind. Be cool, here in this blog article, we are trying to make you easy on planning your holidays. First of all we want to introduce you about Nawalparsi disctrict. Here are some questions that you make you easy knowing this beautiful district. Here we go.